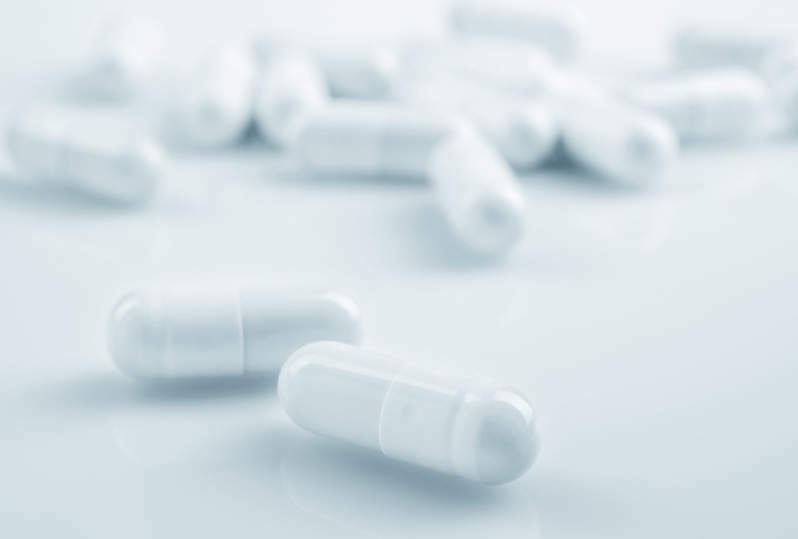 Novan has reported positive results from two complementary Phase lb trials to investigate the safety, tolerability and initial efficacy of SB414 for the treatment of patients with two therapeutic indications such as atopic dermatitis and psoriasis. The randomised, double-blind, vehicle-controlled trials were designed to evaluate target engagement through a reduction of key inflammatory biomarkers and to analyse the systemic exposure of SB414. The trial for atopic dermatitis was short in duration and small in sample size. It was not carried out to generate substantive clinical efficacy data. However, the trial showed that the mean changes in Eczema Area and Severity Index (EASI) scores were more favourable for the patients treated with SB414 than those treated with vehicle. As part of the trial for mild-to-moderate chronic plaque psoriasis, 6% of SB414 cream or vehicle were administered twice daily for four weeks to 36 adults. Results of the trial showed that several known biomarkers related to psoriasis were not downregulated after four weeks of treatment with 6% of SB414. Patients were also treated with a 2% dose of SB414. Both doses were found to be safe as defined by no serious adverse events, while 2% of SB414 was reported to be more tolerable with no patients discontinuing treatment in the trial due to application site reactions. In addition, the results demonstrated that 6% of SB414 was not consistently effective in reducing biomarkers across both the atopic dermatitis and psoriasis trials. This inconsistency could be caused by the increased irritation score experienced by patients treated with 6% of SB414 in both trials. Novan Medical Dermatology vice-president Tomoko Maeda-Chubachi said: “These favourable results from the atopic dermatitis trial and the manner in which biomarkers were affected informs our decision to move forward with future studies. Based on the latest results, Novan plans to advance the development of SB414 as a treatment for atopic dermatitis and carry out additional exploratory trials in psoriasis and acne rosacea.